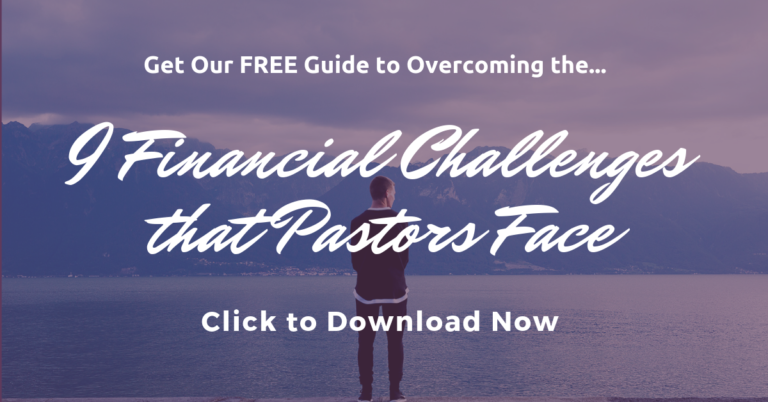 I’m not saying it’s wrong to desire more money, because Pastor Personal Finance exists in part to help pastors find ways to earn extra money. But Life Compass tells about an interesting survey which shows that more is never enough. In fact, 9 out of 10 people, when asked how much money they need to be happy, will say they need to double their income in order to feel happy and free from money worries. Sadly, the research shows that when people eventually do reach that point where they originally said they would supposedly feel happiness and contentment, the dollar amount they “need” doubles again. The net result is that most people will never feel content with the amount of money they earn. They will always want more. So it’s not the amount of money we earn that will give us a feeling of contentment and freedom from worry. It’s not what you earn, but what you keep, that really counts. If you can’t live within your budget at your current income level, you won’t be able to do it at any higher income level. Expenses will naturally rise to meet (and even exceed) our income unless we create a plan on paper and decide in advance how we’re going to spend and save our money. Contentment is a state of mind. You can be content at any income level if you put your mind to it. Your level of financial contentment is based on your definition of what money means to you. What about you? Do you fall into the trap of needing “just a little more” in order to be content? What about the people in your congregation?